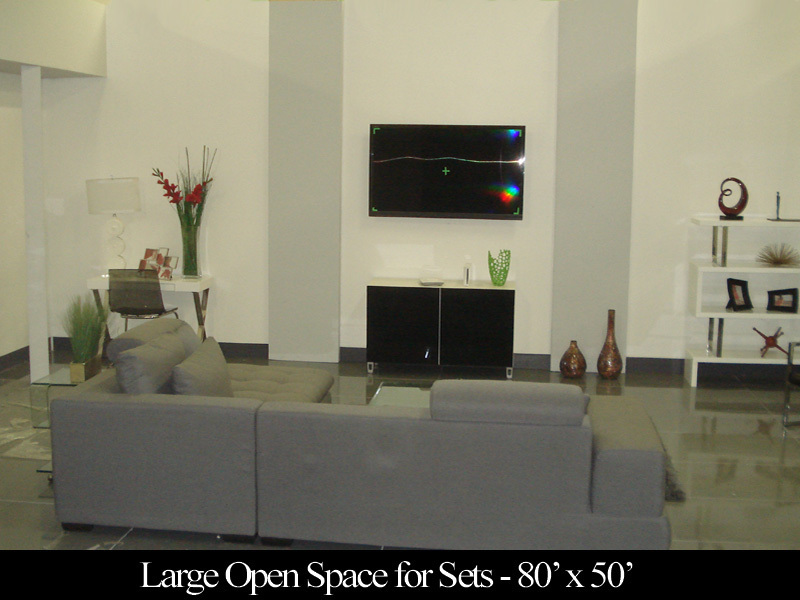 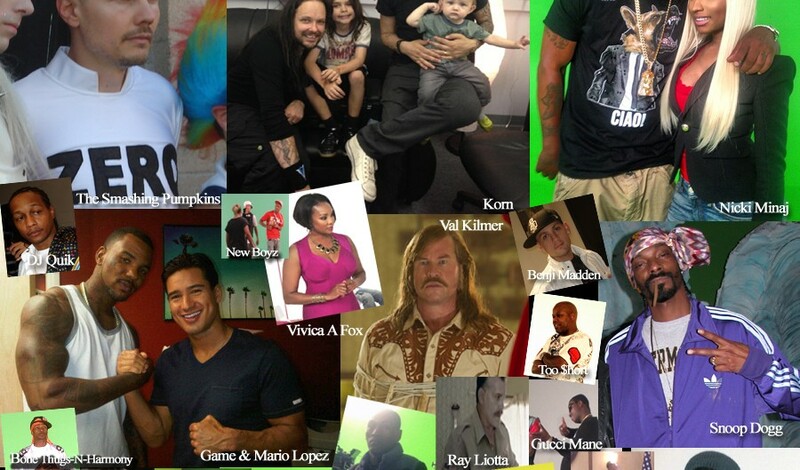 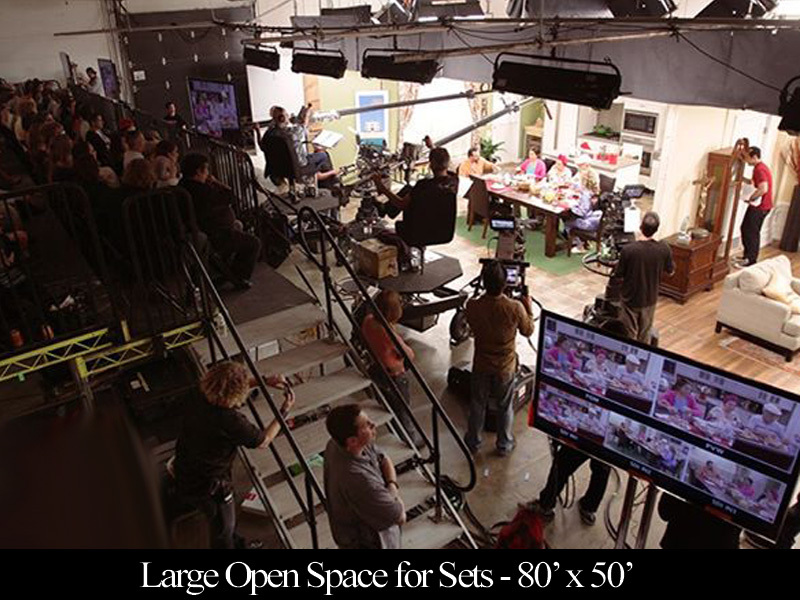 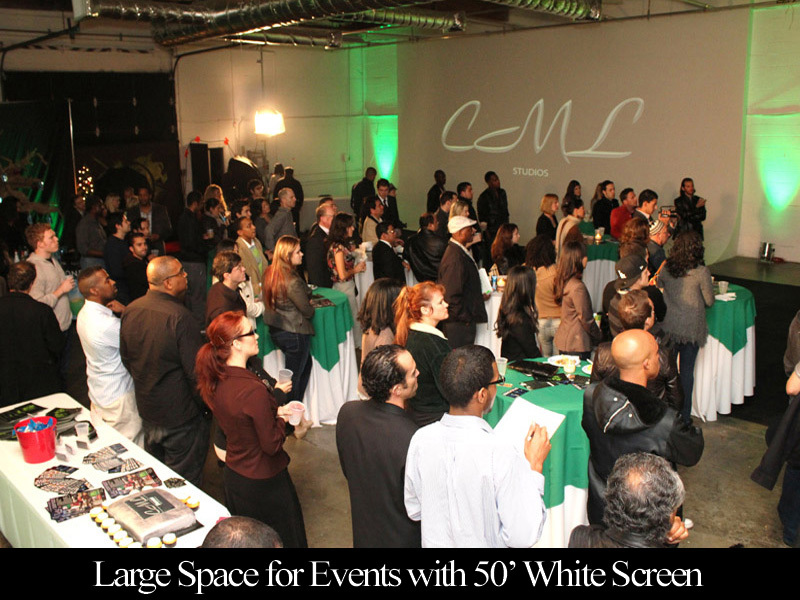 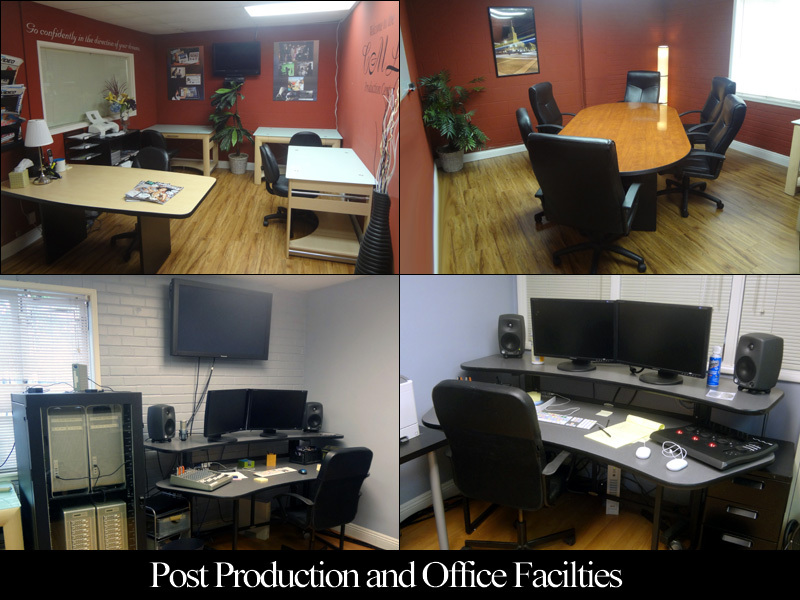 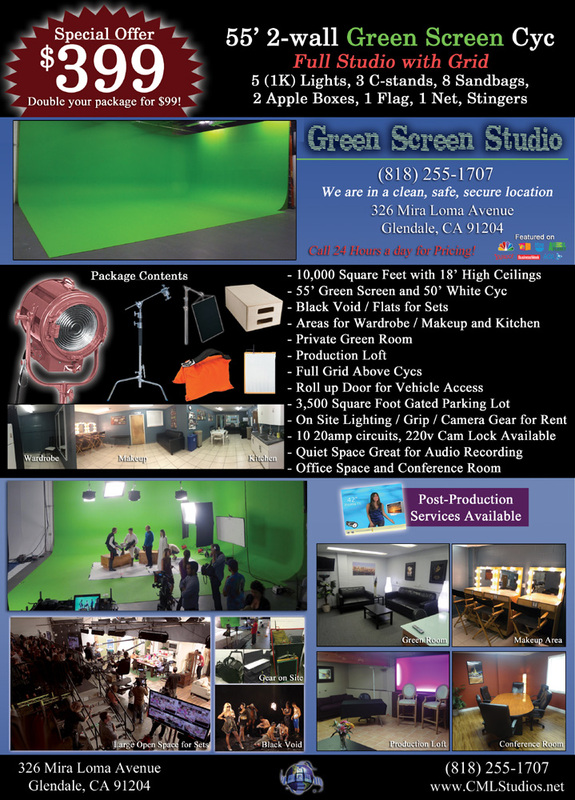 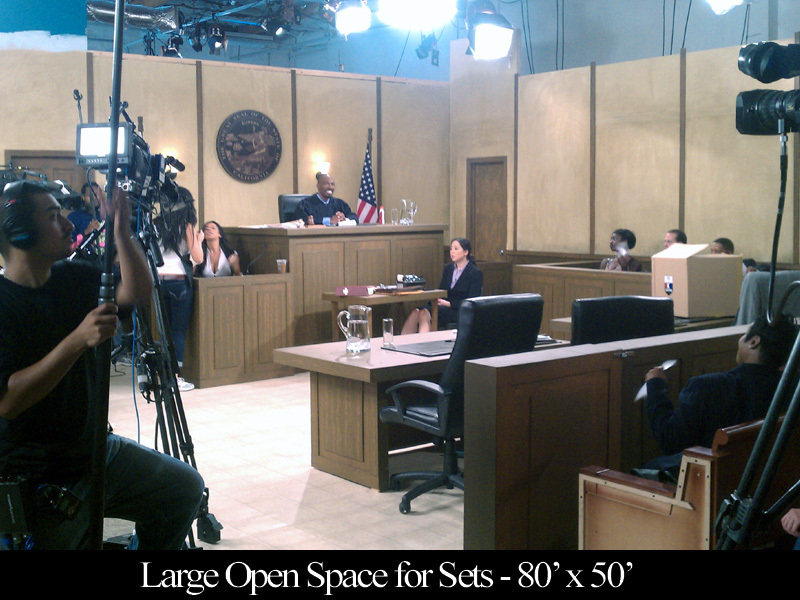 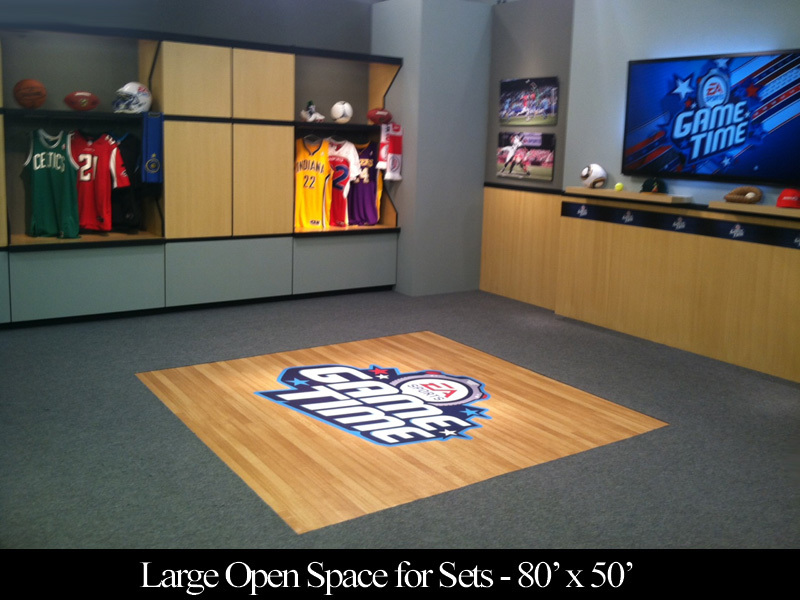 CML Studios strives to offer a clean ample facility to independent producers, filmmakers and photographers at low costs. 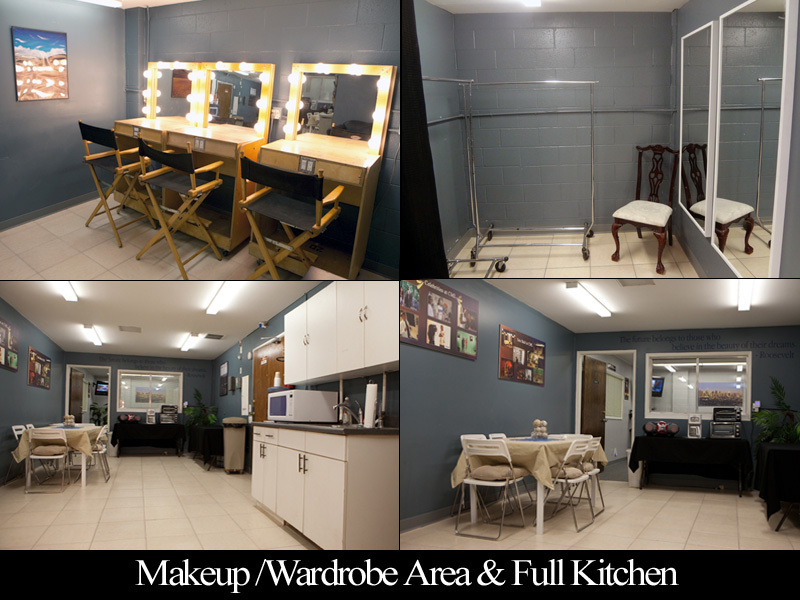 The studio is ideal for any video production or photography shoots including music videos, shorts films, commercials, casting calls, instruction videos, modeling sessions, corporate videos and commercial photography shoots. 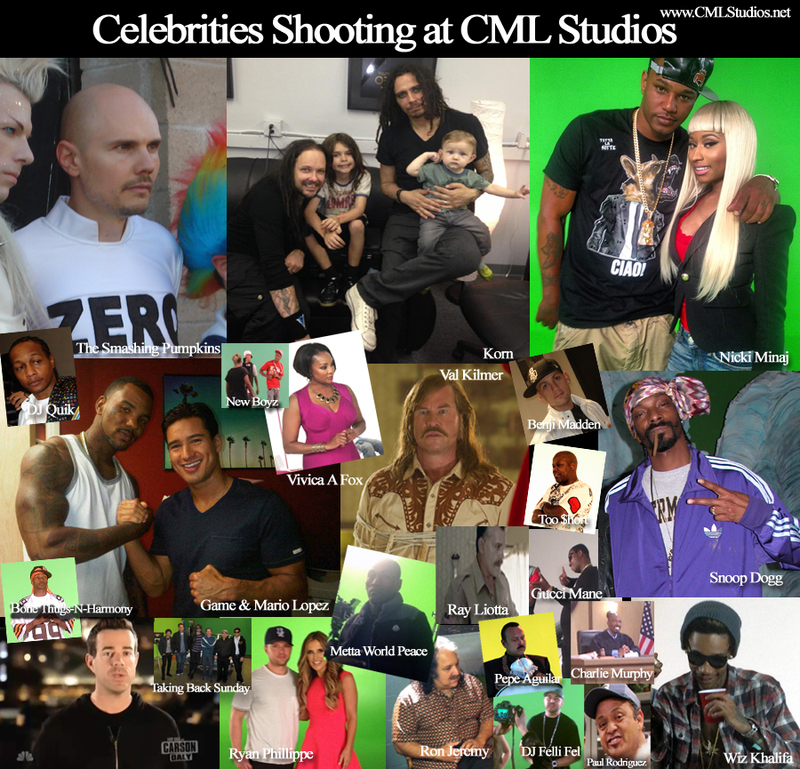 CML Studios offers very competitive and some of best rates in town with total package deals with lighting, green screen, grip equipment and flats at low costs. 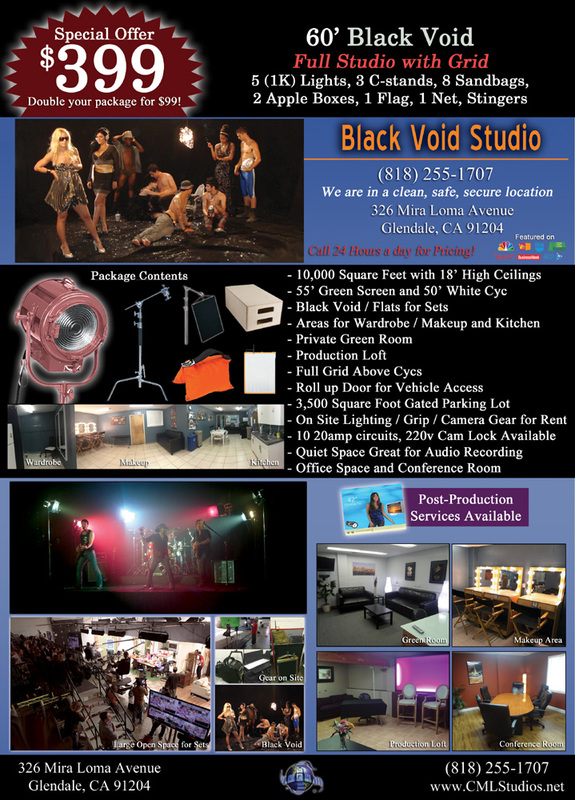 We have the best day rates in town, guaranteed, and we can beat most prices out in the market. 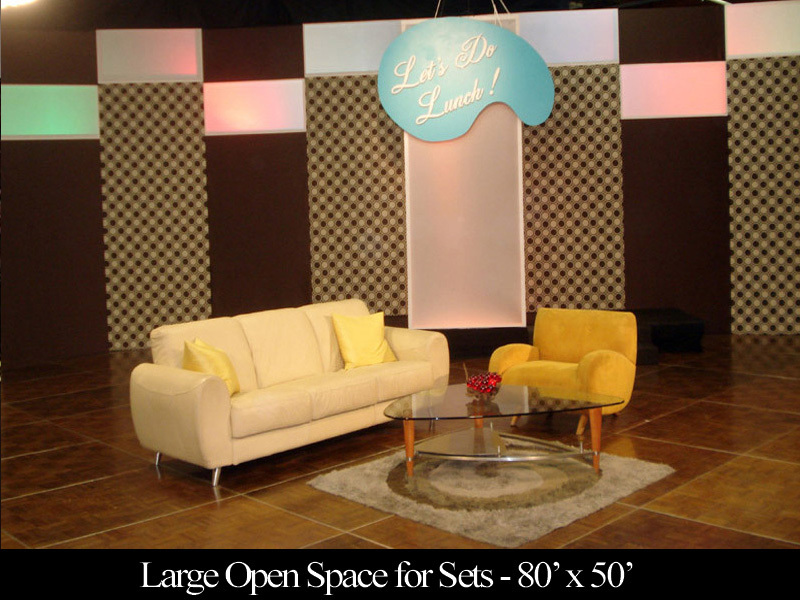 Stage is not pre-lit. 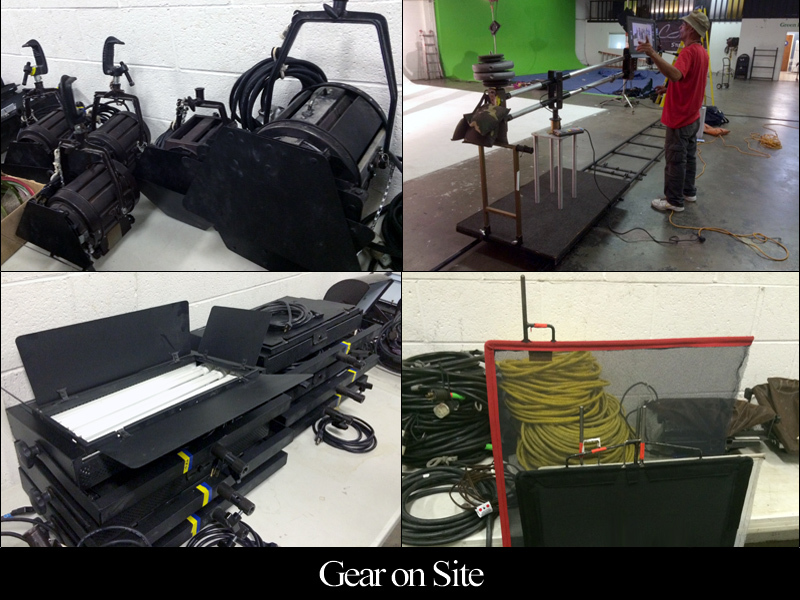 Lighting Equipment Packages available for RENTAL. 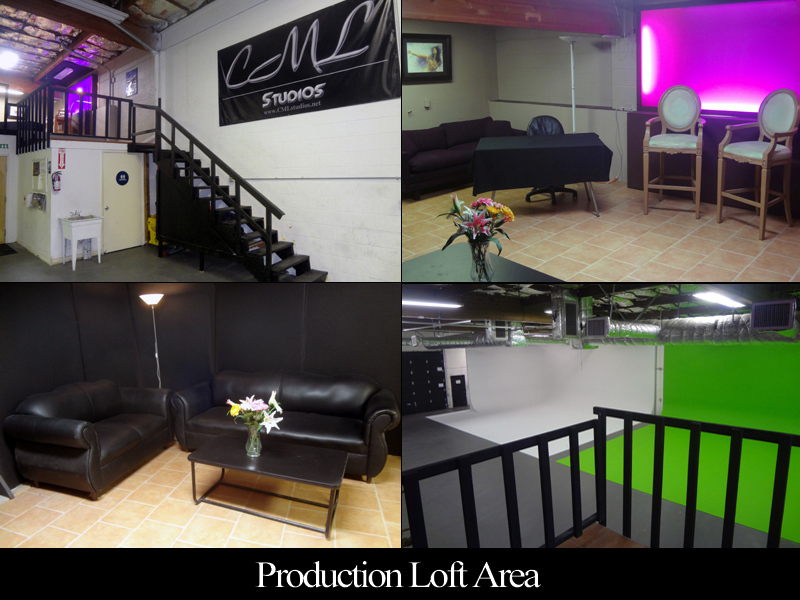 CML Studios is centrally located in the city of Glendale off the 5 Freeway just 3 miles from Hollywood and just several miles from Burbank, North Hollywood, Van Nuys, Pasadena and Downtown Los Angeles. 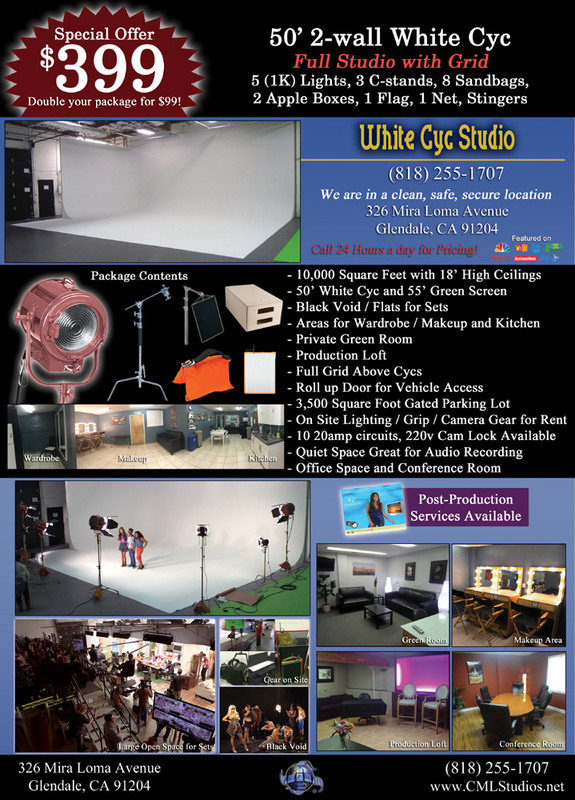 Our complete packages with studio space, lighting and equipment is the sure bet for any filmmaker looking for a “one stop shop” studio with the lowest rates in town. 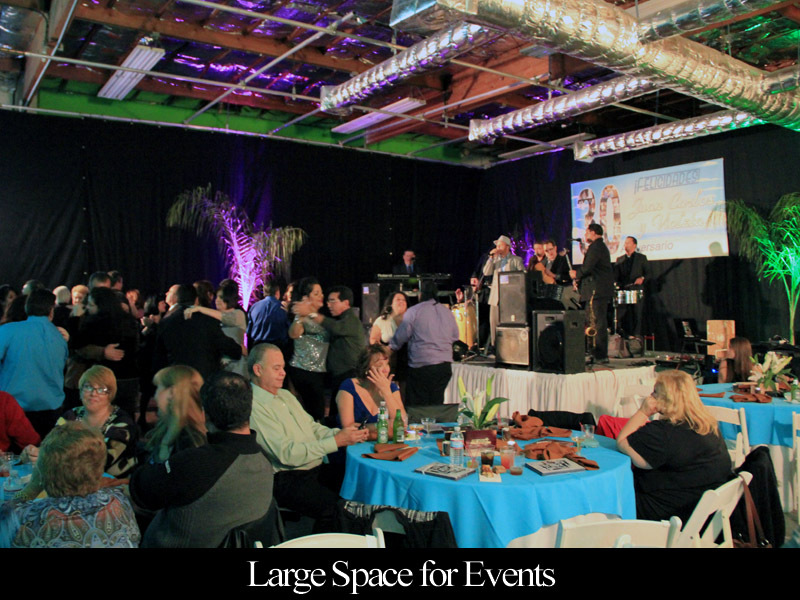 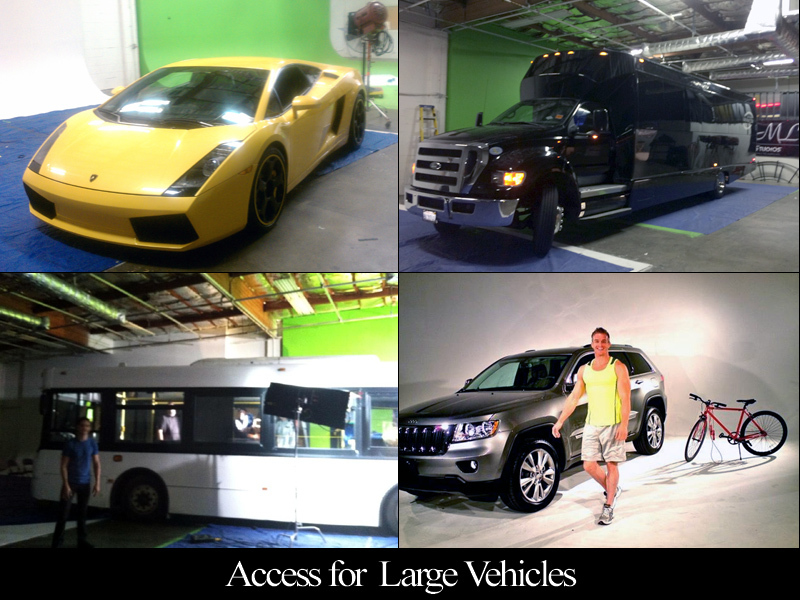 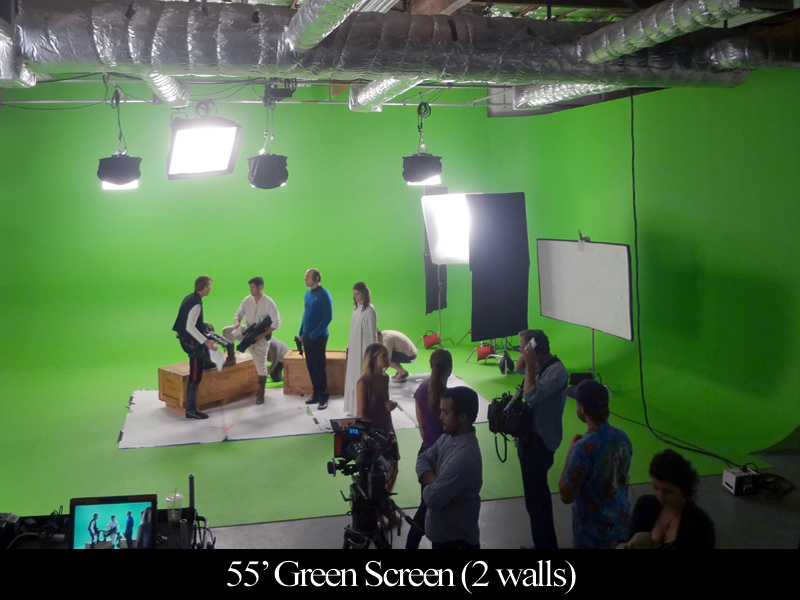 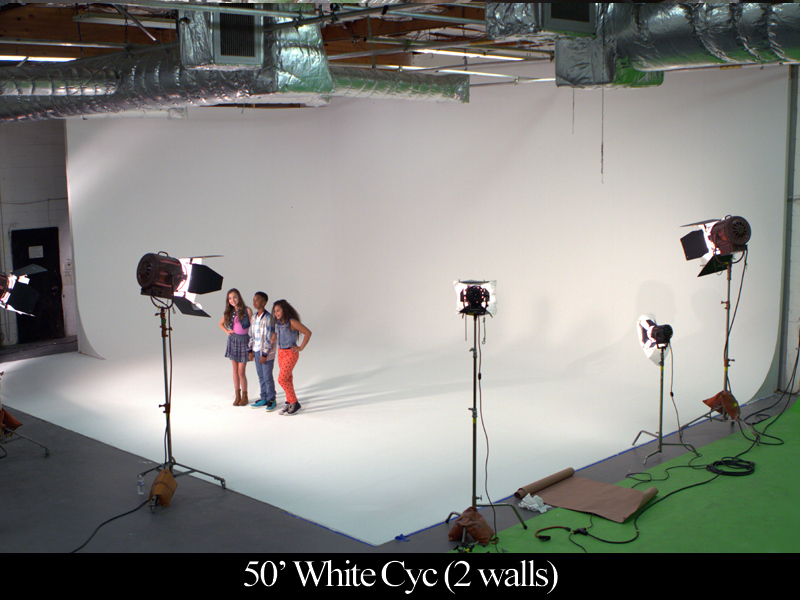 We have a full 50′ diameter White Cyc Wall, 55′ diameter Green Screen Cyc, a full grid, on-site equipment, flats to build full sets and a full size roll up door for easy accessibility.